Hello lovelies, today's post is an extra special one as I bring to you my first collaboration with the wonderful Ruby from RubyRedR0ses. My first must have is the exact same as Ruby's, which just reiterates how good this product is. 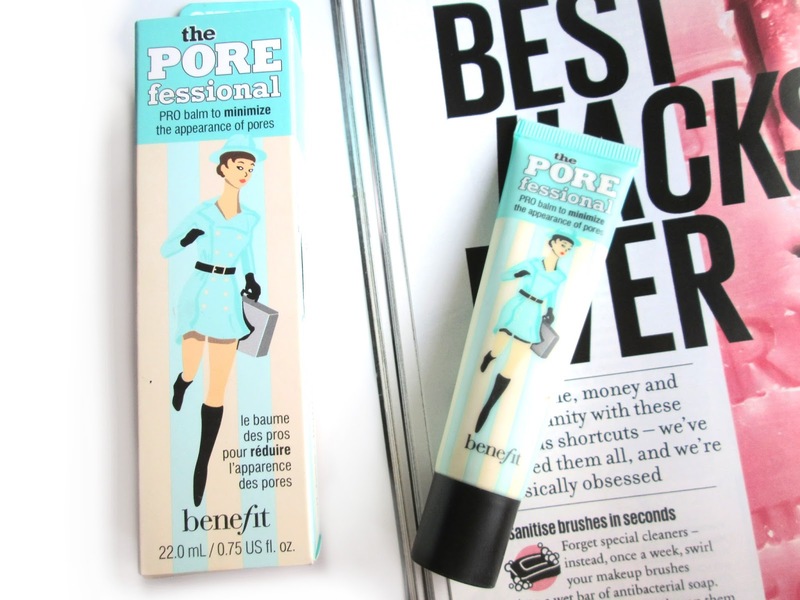 The Porefessional is a lightweight primer balm which I apply after my moisturiser and before my foundation. This product gives your natural face a beautiful airbrushed look, all whilst having a delicious orange scent. I apply this by squeezing a small amount into my hand, then smoothing it all over my face, especially my nose and chin. This is such a pretty, delicate blush that looks really natural on my pale complexion. Never being one for red blusher or bronzer myself, I absolutely adore the soft pale-pink glow this gives my cheeks, it's really complimentary. I apply this by swirling my Real Techniques contour brush round the pot (I find the brush that comes with it to be slightly useless) and applying it on the apples of my cheeks, before blending with my fingers. 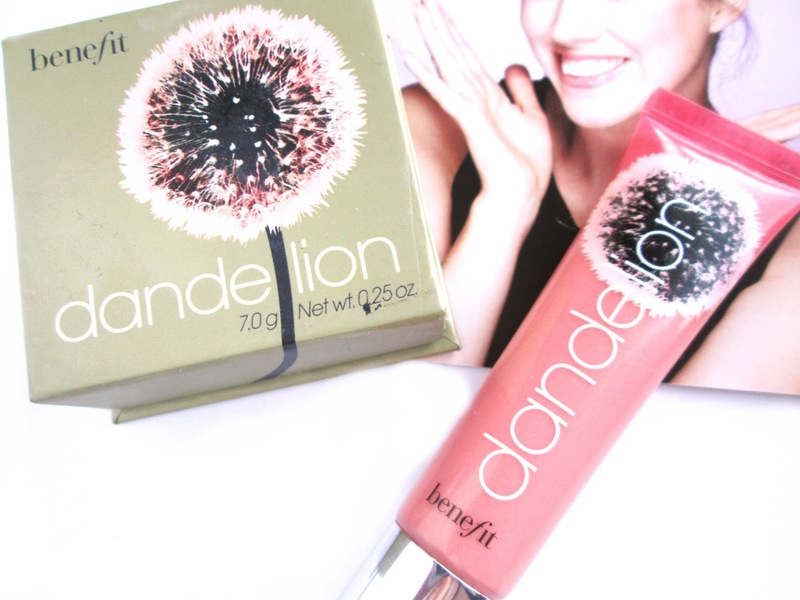 I mentioned that this lipgloss was my favourite of my collection in my mini lipgloss post, however I loved it so much that I simply had to buy the full sized version. The gloss is extremely light and smooth and has the most amazing taste. It isn't sticky in the slightest, however doesn't last very long at all, causing me to reapply it every twenty minutes or so. I would just like to point out now how I am insanely excited for the release of the Dandelion Dew and Shy Beam next month! Dandelion is my absolute favourite of the Benefit collections, so a highlighter and a cheek stain to add to my treasure trove is wonderful news. Before I talk about the mascara itself, I would definitely like to include my little eyelash primer in this list. I received this primer free with Elle magazine on Christmas day and after using it every day since (minus a few lazy no-makeup days) I have 100% fallen in love with it. I love that it is a soft mink brown instead of black as it means I can gentle ease my blonde lashes into colour instead of totally staining them black. The definition on the brush is also exceptional, making my mascara last even longer than I expected it to - I am absolutely desperate to buy the full size version when I use it all up. Before I laid eyes on this mascara, my previous holy grail was my Soap & Glory Thick & Fast HD mascara. Sorry S&G, Benefit has stolen the crown. 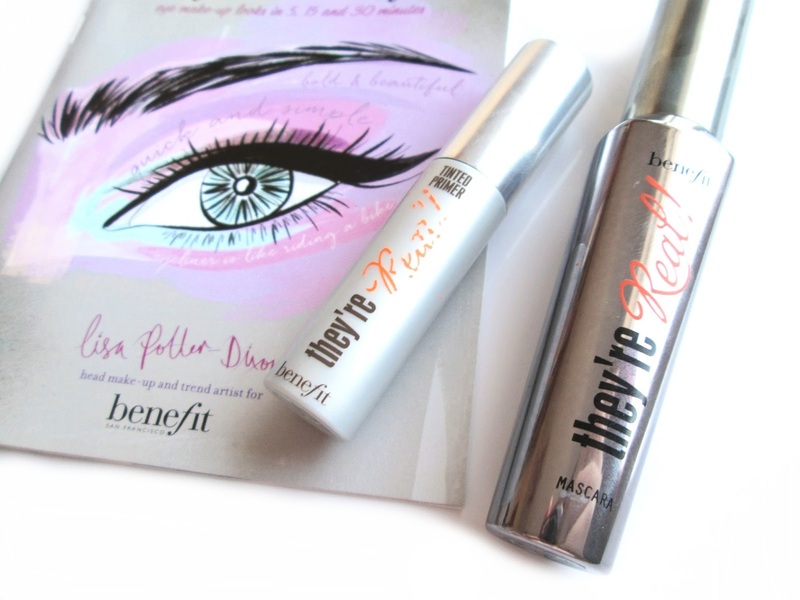 I love how long-lasting this mascara is, especially when worn with the primer. The staying power is absolutely immense and there's no way water alone will remove it. It adds so much definition and volume to my lashes, making them look fluttery and beautiful. I can say for certain that none of my makeup looks are ever complete without a coat of They're Real! I definitely had to include this remover as part of this list, despite it not being one of my initial five included in the list. My choice to add this as a bonus product relies solely on the fact that it the only thing capable of totally removing They're Real! mascara and primer. You can read more about this product in my night time skincare routine. Thanks so much for reading this post and be sure to head on over to Ruby's blog to find out her top five Benefit products! 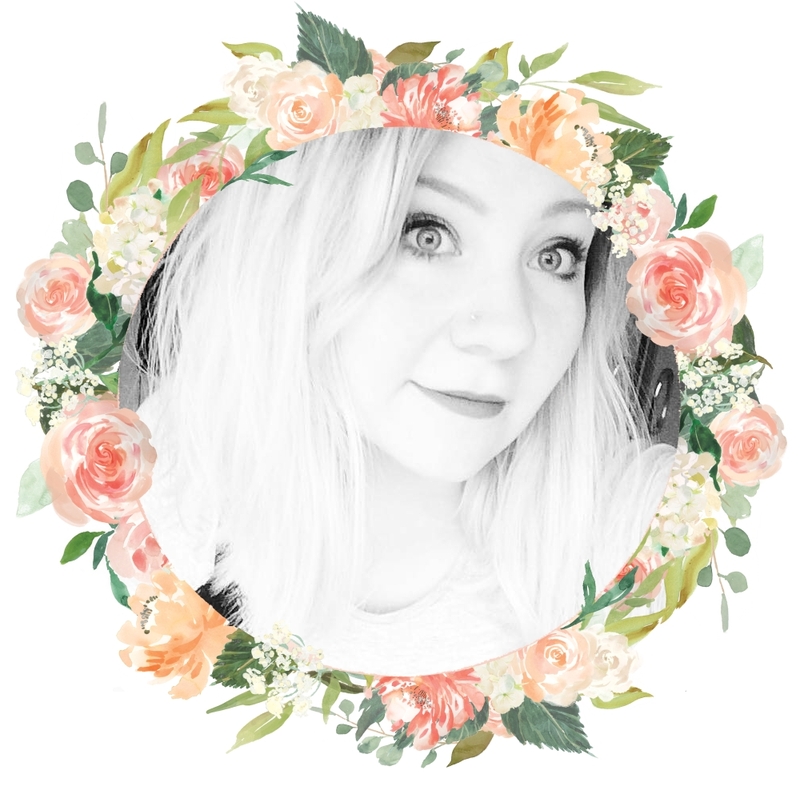 you can also follow her on Bloglovin'. She's so lovely and understanding as to why I was so late with this post, so show her some love today. What's your Benefit love list? Is it similar to mine? Love this!! Was so great collaborating with you, would love to again in the future. I couldn't live without my pore professional & they're real.